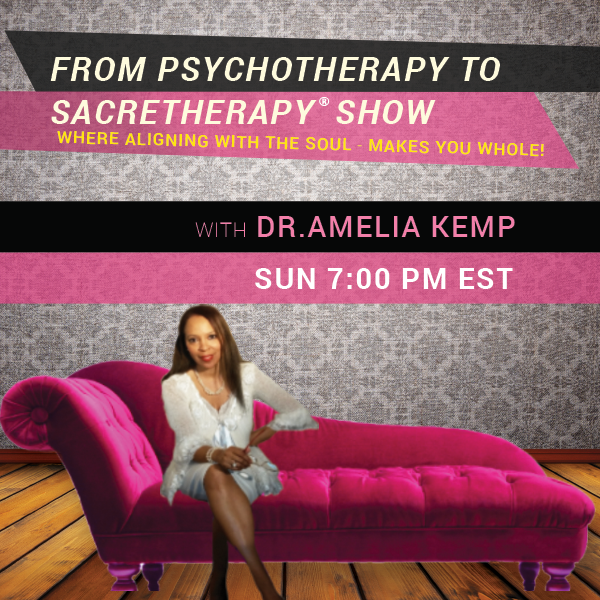 The journey from psychotherapy to Sacretherapy® is about learning how to hear and trust your own inner knowing. And so, when we talk about the ‘therapist within’ we are talking about the spirit and how to become more consciously aware of our connection to it and be empowered by it. A lot of people find meditation difficult because they say they have difficulty focusing or stopping the chatter in their brains. This show will assist you in how to tap in so you can hear that little small voice beckoning you back into alignment with the fullness of your being as Sister Jenna shares her wisdom and expertise with regard to meditation and holistic healing with spirituality.